2018 MARKET UPDATE: RIDDLE ME THIS... HOW HOT IS THIS BOOK? Under-valued, rare and hard to place on the 100 Hot Comics list. Detective #140 is a true riddle for me every year! Whenever I try to acquire a copy, I miss out. That tells me that this book is indeed hot, but there is not enough turnover to get a true handle on it. Here is another book that deserves to be higher on the list, but there simply are not enough transactions to justify it. 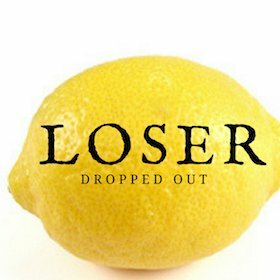 There have been FIVE significant sales since September 2016. That's less than one sale of Detective Comics #140 every month! We wanted to keep this book on your radar, but it had to drop down to let other more active books take higher positions. This is a rare comic book. 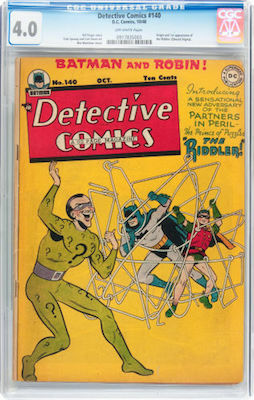 The late 1940s era Detective Comics are hard to find in any condition, and given the popularity of The Riddler, it's surprising that less than 100 unrestored examples have been graded by CGC. This creates a vacuum between demand and supply. The key word is demand. There are plenty of rare Golden Age comic books which are almost impossible to find in any condition, but the lack of demand for them limits their value to collectors and investors. 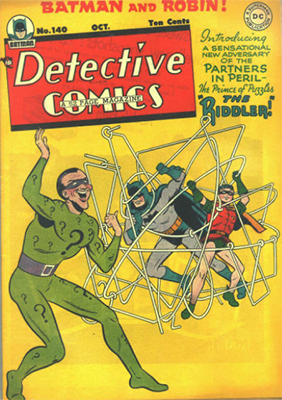 The Riddler is here to stay. He's a key super-villain in the DC universe. If you can find one, and you can afford to buy it, then this is a classic, must-have book. You should plan on holding it for the long term.